Which credit card reader is right for your business? Merchants have a number of options. At the most basic level you can use a standalone terminal to accept card payments where the cost of each item is keyed in manually for authorisation. 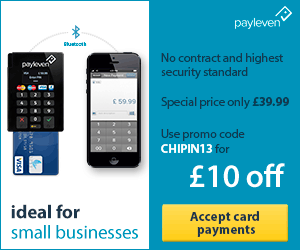 A typical high street retailer will process credit card payments with a counter-top chip and PIN terminal, using a landline connection to the merchant acquiring bank. Bank Owned: Most merchants have a card reader that is owned by the merchant acquiring bank. Typically the terminal will be rented and support provided by the bank. Retailer Owned: If the merchant prefers they can source their own credit card reader. Problems will be dealt with via the supplier. The merchant should check if the machine is compatible with the service being provided by the bank. 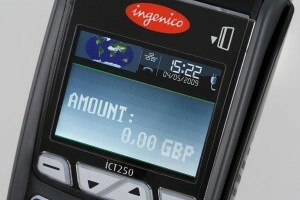 Integrated Point Of Sale Terminal: This type of terminal allows merchants to scan bar codes and provide itemised receipts. In most cases they are not sourced from the bank. Portable: This type of terminal is mainly used in the hospitality industry. The terminal processes payments through a central hub which is on the business premises and is itself connected to a phone or internet line. Mobile: Mobile terminals use the same technologies as mobile phones to process payments. They are suitable where payments are made away from the business premises. A mobile signal must be available to process the payment. 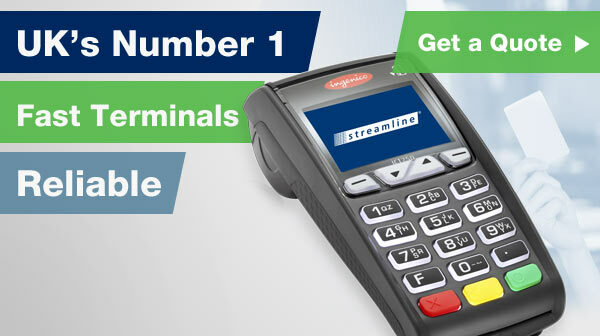 Fuel Terminal: As well as accepting credit and debit cards this type of terminal accepts fuel cards. Polled: This type of terminal is sometimes referred to as an offline terminal as is does not process payments live. Payments are verified outside of trading hours. (Other) Internet Till: This is a payment page or terminal on a website which is set up in conjunction with the payment service provider.